Whey is a protein extracted from milk and is the leftover by product in the production of cheese. It remains as the most popular protein supplement for bodybuilders because whey is the fastest digesting kind of protein. This means that the body immediately uses it upon consumption to repair muscles that have been broken down by working out and by training. Other than that, there are several other more benefits of taking whey. We all know that cutting calories is what makes you lose weight. However, by taking whey on a low calorie diet, you can maintain muscle while losing body fat because whey typically has low fat and carbohydrate contents together with lots of proteins. This means that most of your daily calorie intake is composed of whey protein instead of fats and carbs. You’ll be losing weight while trimming down body fat content as well. Hunger and appetite often sabotages any diet. Protein is a nutrient that helps you feel satiated and full. Hence, you’ll be feeling less hungry than usual. By taking whey, you’ll be consuming a lot of protein while taking fewer calories than other high protein foods. The typical whey protein powder has less than 150 calories while having about 24 grams of protein. You’ll be able to curb your hunger while keeping your daily calorie intake low. 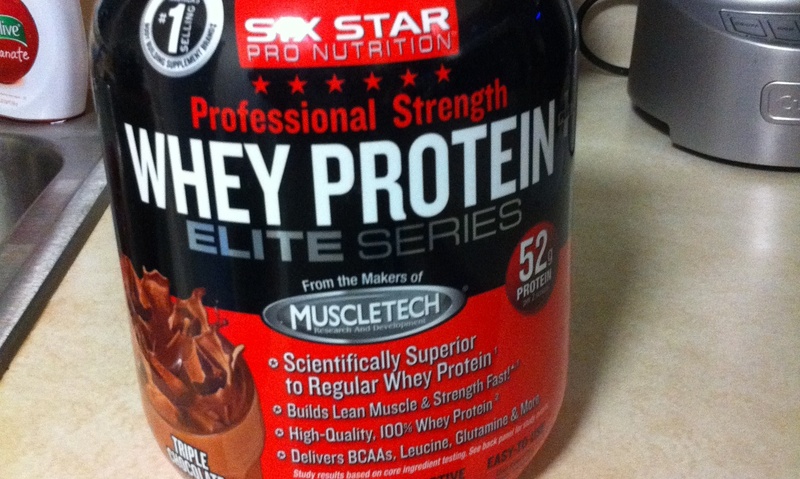 Whey protein has essential amino acids that aid muscle building and recovery. This means that taking whey after a hard day in the weight room aids in getting your strength up for more gains because the amino acids and the fast-digesting protein helps your muscles to recover from training to keep your strength up for another day’s grind at the gym. While it is not a cure for cancer, a study published in the Anticancer Research showed that protein might actually aid in the fight and prevention of cancer particularly for colon and prostate cancers.